← M4 Carbine is in progress! 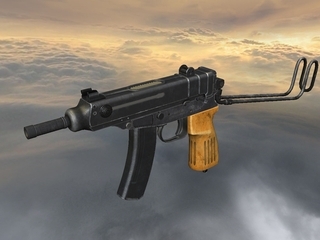 This entry was posted in News and tagged Android, Gun Disassembly 2, iOS, iPad, iPhone, iPod, mobile, PC, release, scorpion, smg, tablet, update, vz.61, windows. Bookmark the permalink.